Dentist Accepting New Patients : Including wisdom tooth removal. At Accord Dental Clinic in Kitsilano, we are happy to accept patients who are looking for a dentist on West 4th in Vancouver. 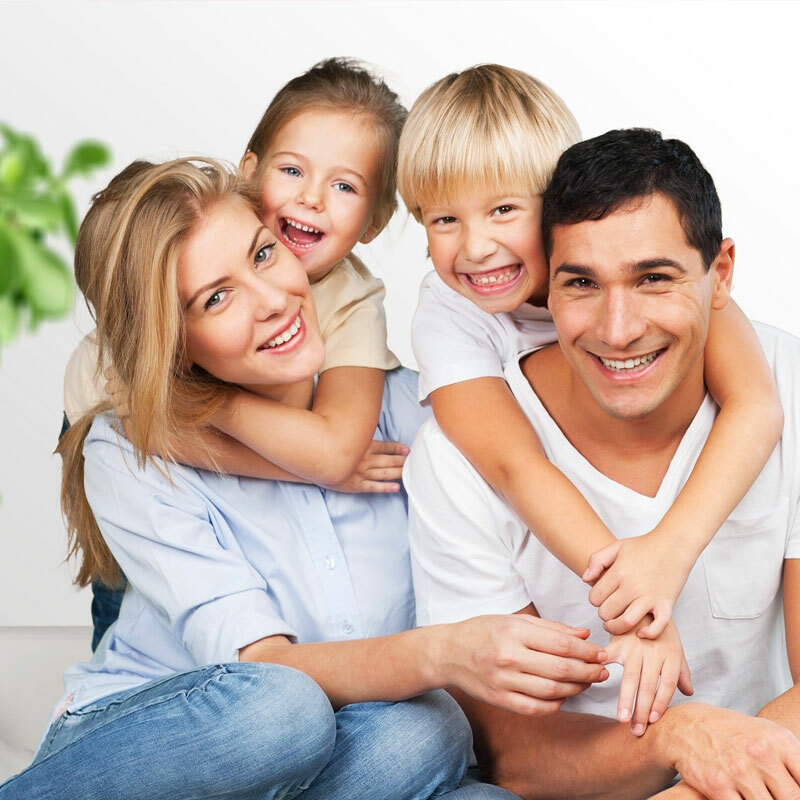 We provide comprehensive dental care along with estimates for all work that is recommended. We’ll also work alongside your dental insurer to make sure you’re covered. Our office is located at 2385 West 4th Avenue, right next to the Safeway. Free parking is available in the alley behind our building and bus stops are within half a block. Call us now to book an appointment 604 731 3800 or send us an email via the contact page.